Foals eligible for BHF Open & BHF Open Color Futurity, WCHA, Big Money, Best in the West & NSBA. 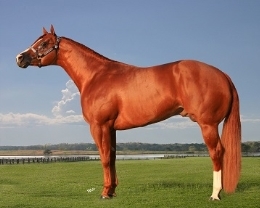 6X AQHA, APHA & Ptha World Champion, Congress Champion Sire of 2017 Color Breed Congress Grand Champion Stallion. Top Black Type Pedigree. Dam: She Scores-AQHA Multi-World Champion. Approved outcross for Regular Registered Appaloosa Mares. Incentives for 5 Panel Negative & Multiple Mares.